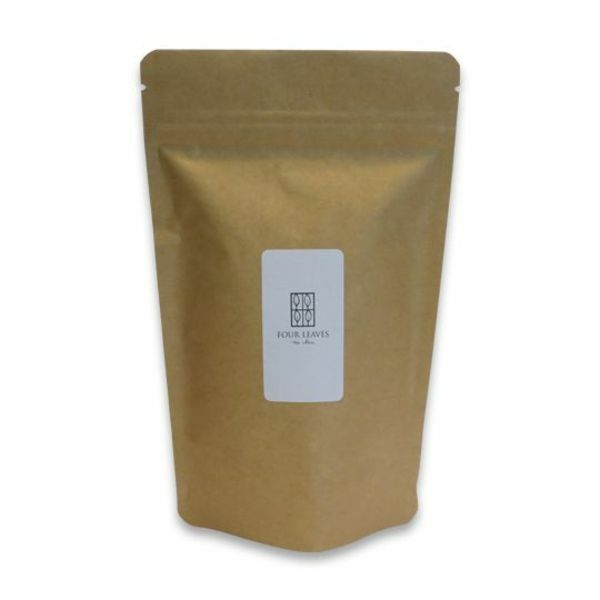 ‘Tie Guan Yin’ is an unflavored oolong tea from Taïwan, which is produced according to ancient ‘Yao Qin’-rules. This step consists in brewing the leaves in bamboo baskets in order to damage their edges and to increase their surface of oxidation. This step provides the tea with the remarkable characteristics of this oolong tea; the classic floral and grassy notes for which ‘Tie Guan Yin’ is famous. 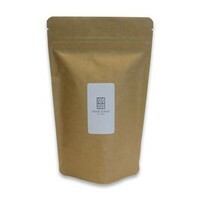 Light oolong tea from Taïwan (oxidation 20-30%).